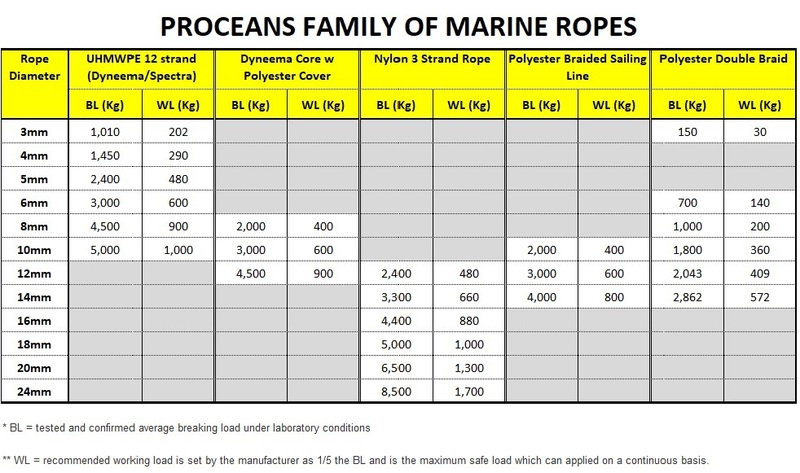 Proceans UHMWPE has guaranteed breaking loads with test certificates (see below). 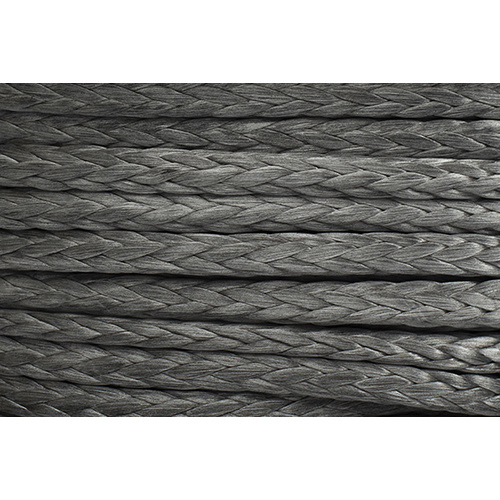 Unlike some merchants we never overstate breaking loads due to both safety and honesty. 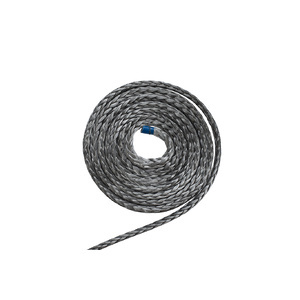 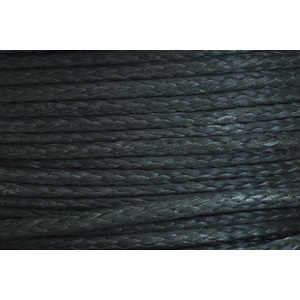 Proceans’ Hi-Tech Sailing lines are manufactured by The Huakai Ocean Science and Technology Company. 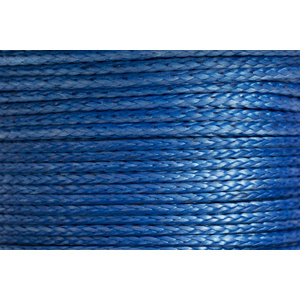 Huakai is a highly respected manufacturer of quality, patented rope products, predominantly supplying aerospace, underwater research, search and rescue organisations and the Navy in various countries. 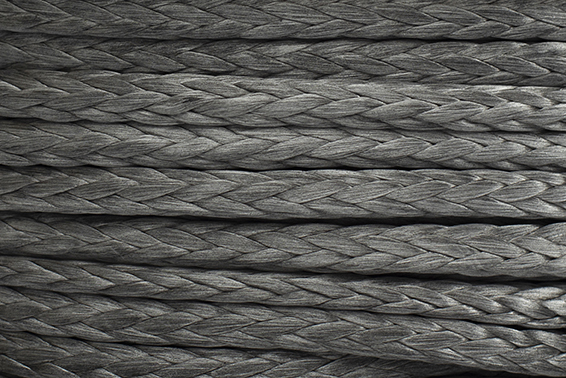 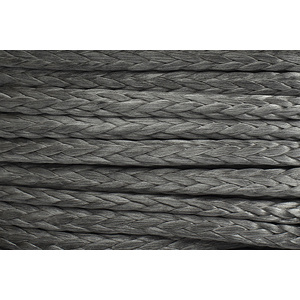 Huakai has been continuously manufacturing rope since 1922.
super strong, widely used in the field of aeronautical and marine applications. 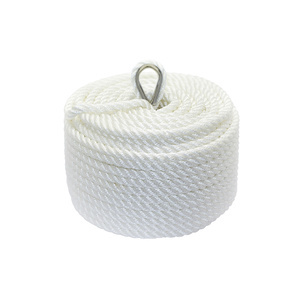 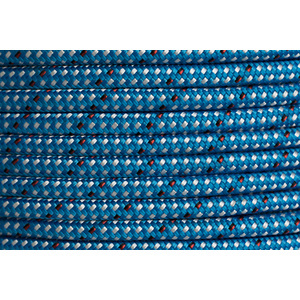 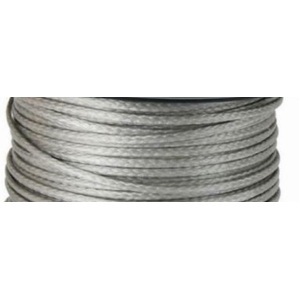 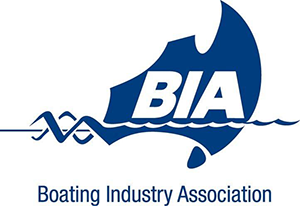 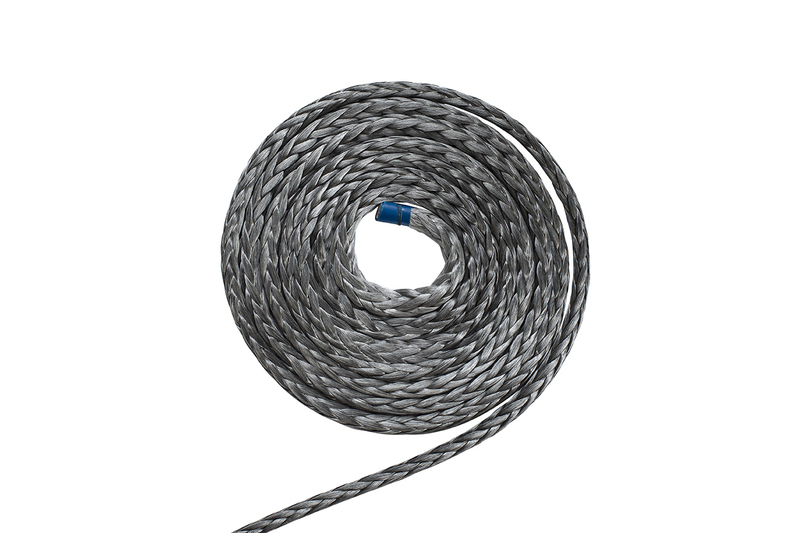 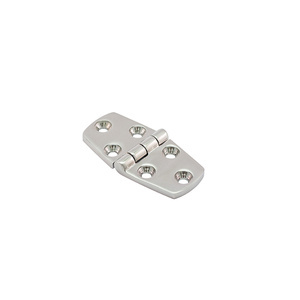 recommended for use as lifelines on coastal and offshore sailing boats. 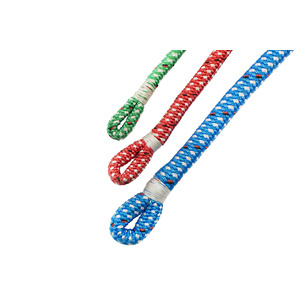 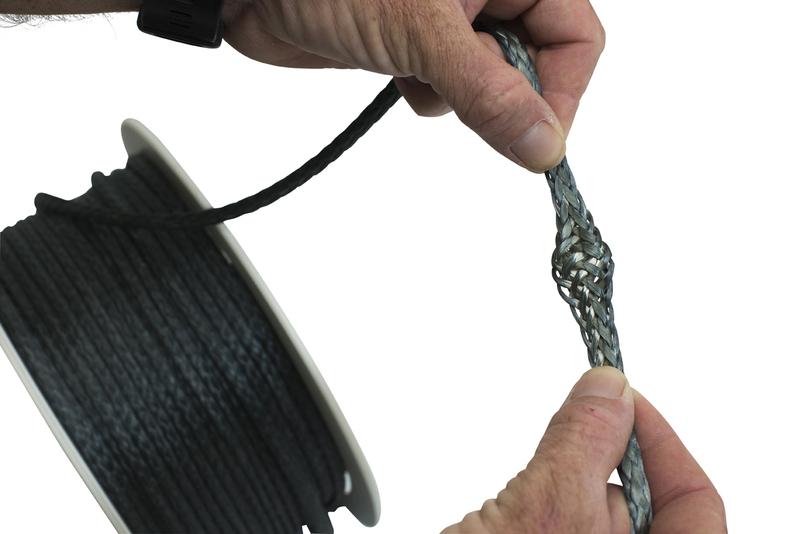 It is easy to splice and tie into various marine knots. 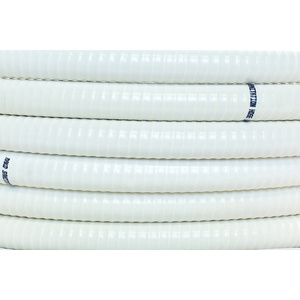 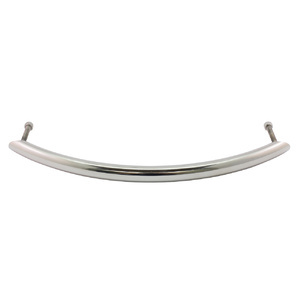 coated with a waxy finish to reduce both abrasion and UV radiation, as well as facilitates comfortable handling. 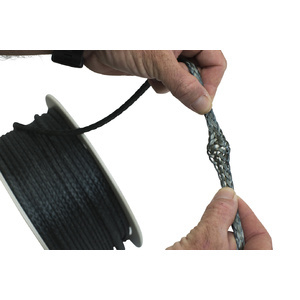 It is extremely safe to use under load as there is limited backlash energy.